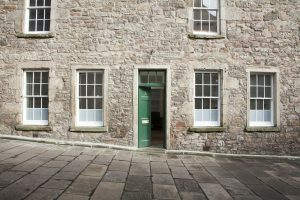 Evergreen Studio is a creative co-working space located in the heart of Edinburgh’s old town in Tweeddale Court (EH1). We’re just off the Royal Mile and 5 minutes walk from Waverley Station and the main bus routes. Our members come from a variety of creative disciplines including architecture, filmmaking, graphic design, web development and education. We’re proud of our friendly and supportive co-working community, with members regularly sharing resources, ideas, biscuits and banter.